We have a fresh section in Espinof on the occasion of the premiere of the eighth and final season of ‘Game of Thrones’. In particular, it is Oh my GoT!, a podcast dedicated to the popular series of HBO. The first stop is ‘Invernalia’that has been unraveled to fund by Raquel Rodriguez, Vitónica, and Angela White. Oh my GoT! will go to fund everything that happens in each of the chapters, but there will also be space for other kinds of reflections and to pronósticos about what may be to come in the big event television of 2019, yes, it seems that ‘Invernalia’ has not impressed too much with any of the two. For my part I do not think has been for nothing bland. Many of the best moments of ‘Game of Thrones’ are of characters just chatting and I think that has been a start to the season model. Maybe you have known little -it flies!- but it lays the groundwork nicely and also leaves you with one of those cliffhangers that makes you want to see the following episode as soon as possible. The news Oh my GOT! 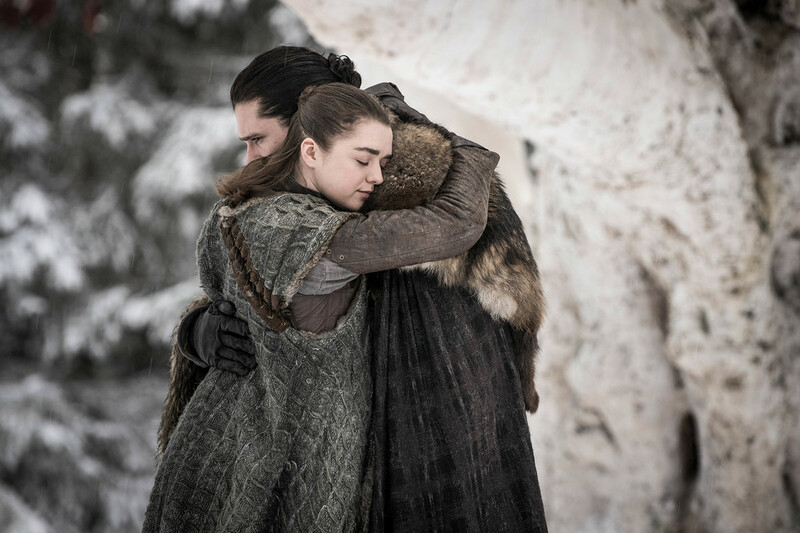 Analysis of the start of the final season of ‘Game of Thrones’: a chapter as bland as necessary was originally published in Espinof by Mikel Zorrilla .